Mitsubishi, Citroen and Peugeot - the three companies offering different versions of the same electric car - have all announced offers for companies leasing the cars. Both Peugeot and Citroen are offering their versions for £245 per month (excluding VAT). The Peugeot deal is over three years, while Citroen's is over four. 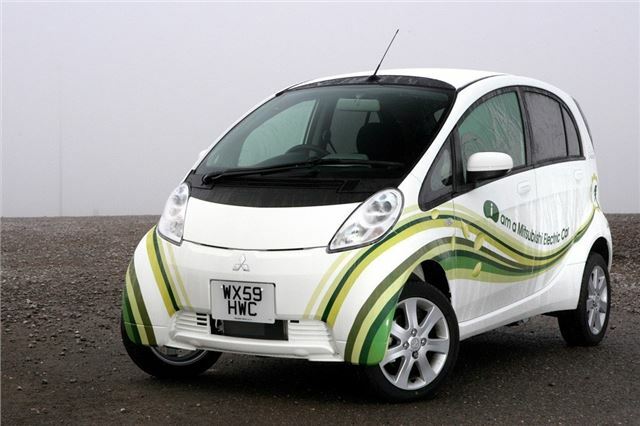 Those looking to reduce monthly payments can opt for the Mitsubishi i-MiEV. This version is £215 per month (excluding VAT) over a five-year lease period. Innovative, exempt from congestion charge, fun to drive, low emissions.